By considering diversity in your recruiting process, you can widen the scope of perspectives at the table, which has proven to inspire progress and innovation within a company. But that diversity will only be beneficial if you also empower your teams to excel – that’s where inclusion comes in. 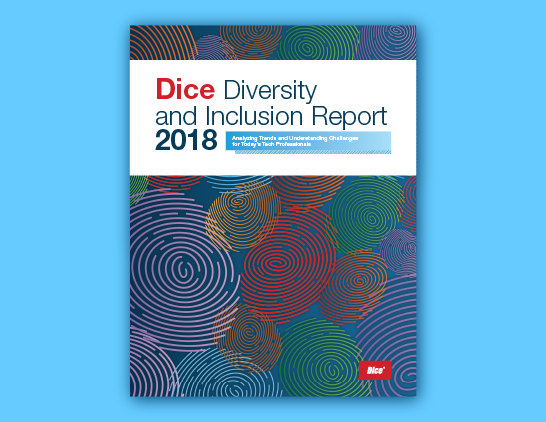 Fill out this short form to download Dice’s 2018 Diversity and Inclusion Report and start strategizing ways to attract and retain the best and brightest talent from a variety of backgrounds.